The success and failure of an ICO project are more often than not, in the PR and Marketing strategy. 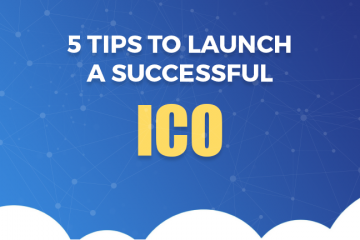 To launch an ICO successfully, more than your product, it is essential to have a foolproof PR and marketing plan to market your ICO project right from day one. At times, you might change the perception or roadmap of the ICO project, but you will never rise above the bad publicity your ICO has gained in the initial phase. Utilizing different marketing channels, coming up- with out-of-the-box marketing methodologies and adopting the latest technologies and techniques in advertising marks the success of an ICO Campaign. Remember, if investors fail to notice the smoke, they will never find out the intensity of flame hidden in your idea, product or the ICO project. The right use of conventional and non-conventional marketing channels help you in taking your idea to masses eventually building a pool of interested investors. Links to your social accounts like Facebook, Twitter, LinkedIn, Reddit, Telegram, Bitcoin, YouTube, etc. A short summary of the token generation methodology – like terms of token sale, pricing, purchase methods, token distribution, fund allocation, etc. A brief introduction to the team/founders/advisers- ensure to put real photographs of each team member along with a link to his/her LinkedIn accounts. Once you are done with the website, it is time to market your ICO. Remember, Blockchain or ICO PR is entirely different from standard PR as that audience you will be targeting will be completely different. Therefore, your PR and media outreach needs to be adjusted accordingly. A winning PR and media optimization will not only help you in promoting your tokens but will also help in targeting potential investors. Reaching out to proper media connection is important, but connecting to different cryptocurrency events, public speaking opportunities, thought leadership0 opportunities and much more must also be on your agenda. Press Release: PR helps you build your reputation, it helps you to add value and establish a link with your customers. A number of top-tier websites where you can get your Press Release published are available on the internet. Additionally, some PR publishing platforms are specific to the crypto environment. You do have options to publish a free PR or look for websites charging a premium fee to publish your PR. Allocating a specific budget to do Paid Press Releases should be a part of your ICO marketing strategy. Content: Content is the most powerful marketing tool. Designing, implementing, and executing a comprehensive content marketing strategy is a fundamental requirement to market your ICO. This defines the way that your project will be perceived and determines the power of your message. Ensure each piece of content is tailored for specific audiences; it is well-structured, planned and published in a way that maximizes the effective reach of your ICO within the crypto sphere and to the potential investors. Coindelite.com, Cointelegraph.com, icotimeline.com, news.bitcoin.com, and bitcoinmagazine.com are some of the best crypto specific PR publishing sites. Cryptocurrency communities and social media marketing are invaluable types of marketing your ICO to targeted people. Bitcoin communities and social media help an ICO startup to achieve organic growth and establish a brand recognition as more people like share, comment and engage with your social media posts. LinkedIn Groups: There are tens of, thousands of groups on LinkedIn dedicated to discussing Bitcoin, new ICO launch and the Crypto environment. Join these groups, initiate a discussion, win hearts and market your ICO. Here are few groups worth joining – Group One, Group Two, Group Three, Group Four, Group Five, etc. Facebook Groups: Facebook is thinking to ban all the advertisements related to bitcoin, however, the forums and groups are kept open, as they want to promote a platform that shares information and educated other participants. Here are a few Facebook groups you can utilize to market your ICO; Group One, Group Two, Group Three, etc. 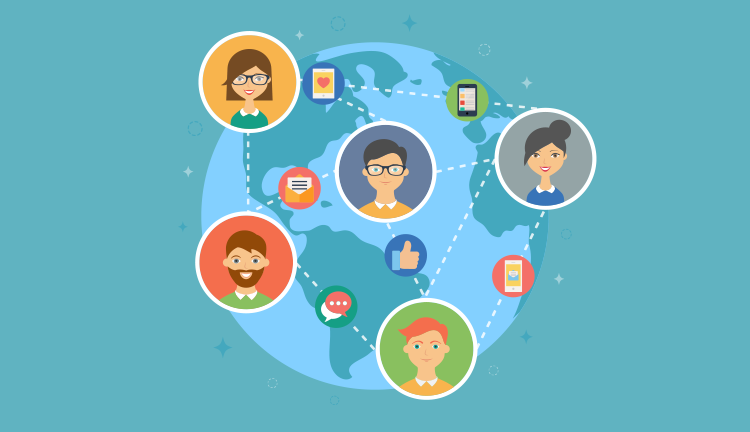 Some other social media and other sites offering a great advantage to market your ICO: Twitter, Telegram, Steemit, YouTube, Slack, Discord, and RocketChat. 2018 will make it harder to promote or market your ICO, especially in the paid marketing sphere. Due to the impending and in [lace ban on paid ICO advertising on Google, Facebook, and Twitter, marketers must sweat more to find out where and how they want to promote their ICO. Due to the ban and risks associated with the investment in the ICO, space makes use of PPC difficult but not impossible. Pay-Per-Click: ICO advertising is already banned on Facebook, and Twitter, Google is set to ban the same starting from June 2018. With just a few months available for the PPC, you need to run the campaigns vigorously and at the same time start looking for another banner and placement channels to advertise your ICO. 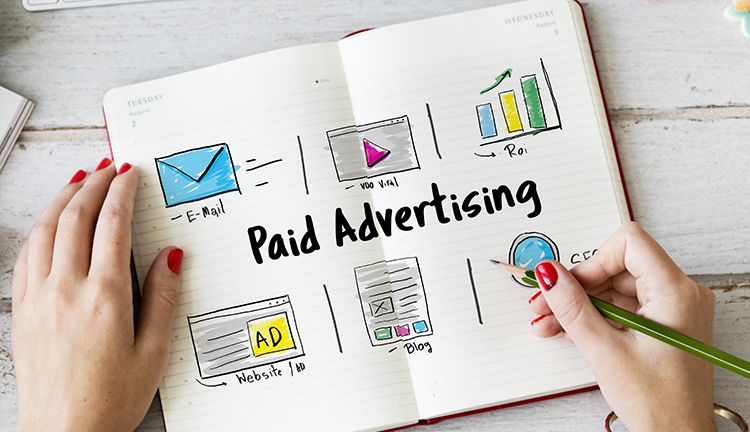 Banner Advertising: A lot many crypto specific channels, relevant blogs, news sites, and networks offer package deals for the banner, email and content advertising promising to fetch results similar to PPC campaigns. Prefer packaged deals for monthly ads and content releases. cointraffic.io, coinad.com, a-ads.com, bitmedia.io, and adbit.biz are some of the leading ad networks that specialize in Crypto Ad Networks. 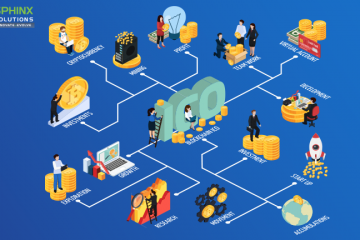 A comprehensive SEO strategy is the basic principle of ICO marketing campaigns, but many ICO marketers overlook it due to the focus on other ICO campaigns. An intelligently planned on-page and off-page SEO tactics help in offering a clear path right from the start ensuring a long-term source of organic traffic. Quality content generation and well-researched link building plans are the backbones of branding, SEO and online reputation management of your ICO project. 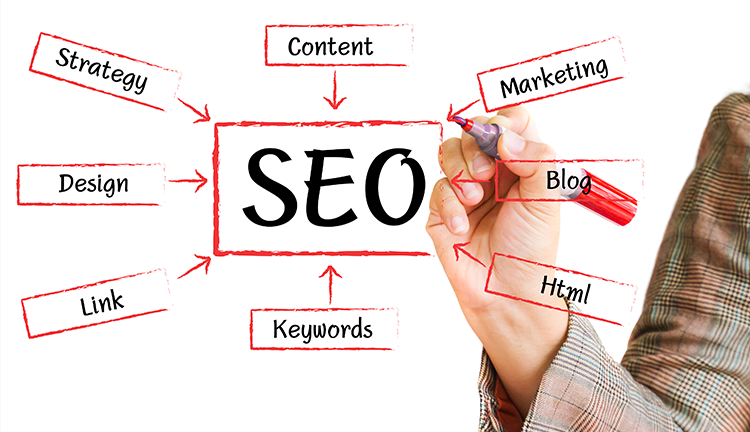 Here are few things that will help you align your SEO strategy. Content Marketing: Content marketing builds value, grows communities, increases market authority and leads to greater visibility online. Share your great content on social media and in their own posts and in turn growing the value of your website and domain. Link Profile Management: Focus on the creation of good links that are highly relevant, targeted and earned from high trust and high authority links from online publications having a record of accomplishment in the Blockchain market and community. Identify harmful links and remove them sooner ensuring the quality and relevancy of your links is higher. Website Optimization: No fancy work is expected, when we say SEO strategy, you need to focus on the basics, they are important to rank your website. While planning and executing an SEO strategy you should focus on developing and optimizing a startup website and not just a coin launch website. Pre-ICO Bounties: Marketing focused bounties with a goal to generate social media and internet support for the particular ICO before it is launched. It helps in spreading awareness about the crypto platform. YouTube video creation and editing, Content creation, including blog posts, website article, and newsletter generation, White paper translation Infographic creation, Bitcointalk signatures, Social media awareness, including Facebook, Twitter, and Instagram posts are some of the widely implemented Pre-ICO bounties. For great pre-ICO coverage and exposure, it is mandatory for each ICO project to list your ICO on the specific ICO listing sites. As of now, there are many free and paid ICO listing platforms available on the internet. The advisable marketing strategy to utilize a maximum number of free ICO listing sites, ensuring your ICO project has a presence there and then going to the paid listing sites charging a premium to list an ICO. ICO Calendars: ICO calendars offer an ongoing list of current or upcoming ICO’s. In order to attract potential investors and make the rest of the community aware of your project, it is important to submit an ICO to an ICO calendar. 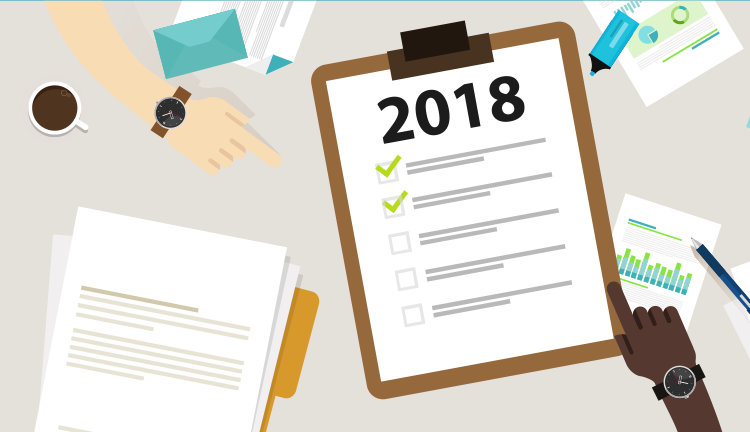 Most of the ICO Calendars will ask you to provide ICO Name, ICO project summary (including start and finish date), ICO Website, and Position/involvement in the project and contact information to update your ICO project in the calendar. ICO Listing Sites: Listing your ICO project in the ICO listing sites is of utmost importance as it introduces your project and helps in propagating it. The list available on these websites is a compilation of all live ICO campaigns, with an intention to provide information on each individual listed ICO project right from the status, hosting country, token type/price, to sale start and finish date. Some of the leading ICO listing sites are ListICO.io, coinRating.co, bestcoins.co, topicolist.com, icobench.com, icodrops.com, smithandcrown.com, icodata.io, etc. ICO has rapidly become the multi-billion dollar industry, predicting further growth in 2018. Many startups prefer ICO to traditional funding models to raise funds. With increasing competition in the ICO and crypto sphere, you can witness a rise in regulations and restrictions around ICO launch campaigns. If you need your ICO project, your tokens to stand out in the competition in front of the right people in the right manner then you have to make a first impression and a right impression. The right marketing strategy will help your ICO in getting the true attention it deserves. Remember, your marketing strategy has a major role to decide the fate of your ICO. Our specialized ICO Marketing services ensure your ICO makes a positive impact within the community. Let us create your ICO marketing strategy and focus on your startups – lead generation, email marketing, search engine optimization, bitcointalk.org listing, web design, social media marketing, and conversion rate optimization. Are you interested to launch your own ICO with tailored marketing solutions? Why Every Enterprise Needs an Amazon Alexa Skill?